Sybille was born in Germany and discovered Anna Maria Island in 1988. As many vacationers, she and her husband made the island their permanent home and raised their twins here. 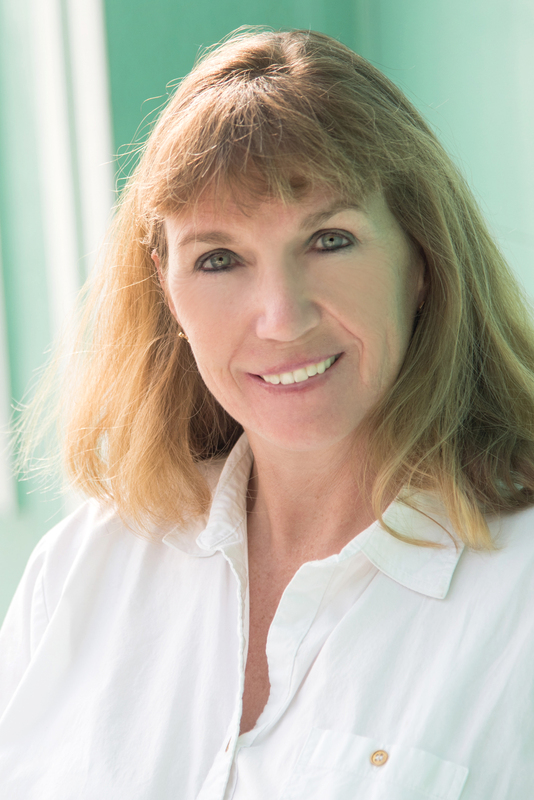 Instead of practicing dental medicine, Sybille earned her real estate sales license and acquired extensive knowledge of the vacation rental business. She first joined Duncan Real Estate as a sales associate in 2003 and returned in February 2018 as addition to the Duncan Rental Team. Sybilles enjoys playing tennis at the Longboat Cedars Club, walking the beach and gardening. If you like to chat in German please stop by the office for a visit!